Some people manage to rack up a lot of unpaid taxes and debt owed to the Louisiana Department of Revenue. Very often, this is due to a lack of understanding or an inability to face up to the problem. Unfortunately, the problem will not go away, and if left alone, it can become worse. Just burying your head in the sand when you have received demands for unpaid tax from the state tax authority will not help your situation. Speak to a Tax Expert about Louisiana Tax Debt Relief. Contact us now! What Happens When You Don’t Pay Federal & Louisiana State Tax? Ability to impose penalties on outstanding tax debt. Add interest charges to the outstanding tax debt. Prevent you from selling your house and receiving the proceeds until your tax bill has been settled. Place a levy on your bank account, allowing them to remove any funds or savings to pay your tax debt. Garnish your wages to allow them to receive an amount they believe is fair. This will go toward paying your unpaid tax bill. Of course, all of these measures are not done immediately, but to save yourself from stress, hassle and financial hardship, it makes sense to consult a professional tax debt resolution attorney to help you understand the implications and perhaps intervene on your behalf. Tax Defense Partners has undertaken hundreds of cases and successfully obtained tax debt relief for a lot of our customers. We have the expertise to help our clients reduce their overall tax bill as well as negotiate various repayment methods with state tax authorities on their behalf. 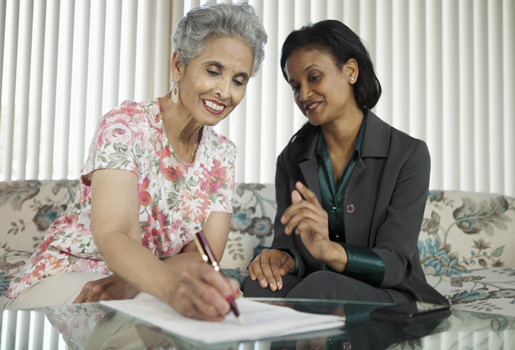 Will you help me file for an extension of time to pay my back taxes? We can help you do that, although that will not remove your tax debt by itself. You may need to apply for a waiver of the penalty, to reduce the tax debt. Tax Defense Partners can help with this. What are the rules concerning a penalty waiver? You, or someone appointed on your behalf, such as Tax Defense Partners, can apply for a waiver of the penalty imposed on your tax bill. This request must be done in writing and you should not have a record of unpaid taxes or delinquent filing of previous tax returns. All tax returns should be filed on time and paid in full. If I file for an extension, will the penalty fees and interest charges be removed? The Louisiana Department of Revenue may remove certain penalty fees, but the interest charges will remain on the unpaid tax debt amount. Hire The Best Tax Debt Defense Team in Louisiana Today! 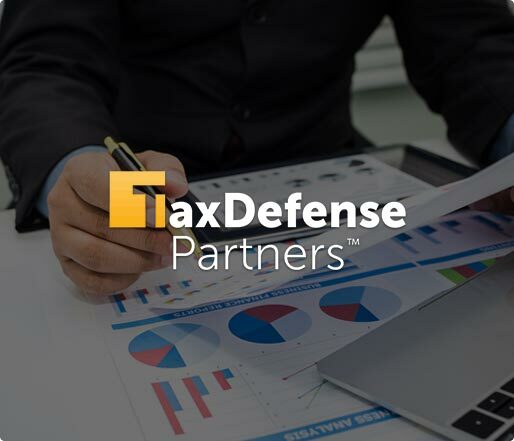 Tax Defense Partners has earned many testimonials for our expert legal prowess. You can book a free consultation, at which point the attorney appointed to you will take a detailed financial history as well as outline the available tax debt relief options to you. You are under no obligation to continue with our services, but if you do decide to allow us to intervene on your behalf, you will be given an outline of costs prior to your acceptance. Check out your options now by calling 800-600-4300.